Your family is your responsibility and your life, and there’s nothing better than watching them succeed and sharing in their ambitions, dreams, and conquests. But should something unexpected happen to you, you’ll want to be prepared for providing the assurance your family needs to keep their futures safe and sound. At The Service Agency, we’ll work with you to keep your family protected in the event of your untimely death. At The Service Agency, we know that choosing a Life Insurance plan is a big decision with many important factors to consider. Our knowledgeable team of insurance professionals is committed to walking you through the process and providing you with the best insurance solution to give you and your family the reassurance they deserve. 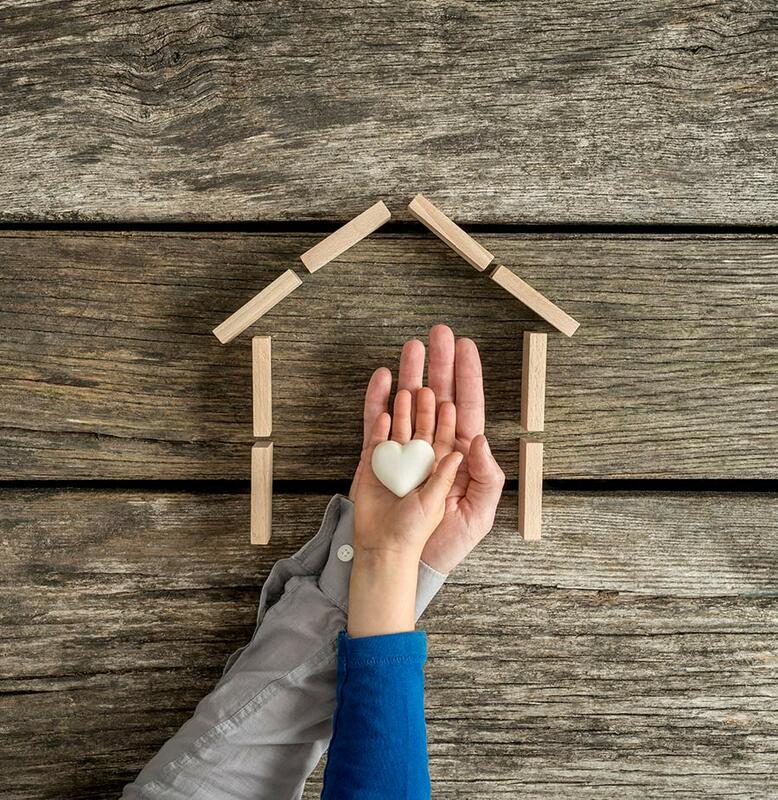 Mortgage Protection Insurance from The Service Agency is a simple and affordable way to safeguard your family against the financial burden of an outstanding mortgage in the event of your death, by helping to pay off the remaining balance up to a specified amount. With the right coverage, your family can continue living in the house they’ve come to call home. When it comes to protecting your assets, one of the most important things you can insure isn’t a material object like your car or home – it’s your ability to work and earn a living. 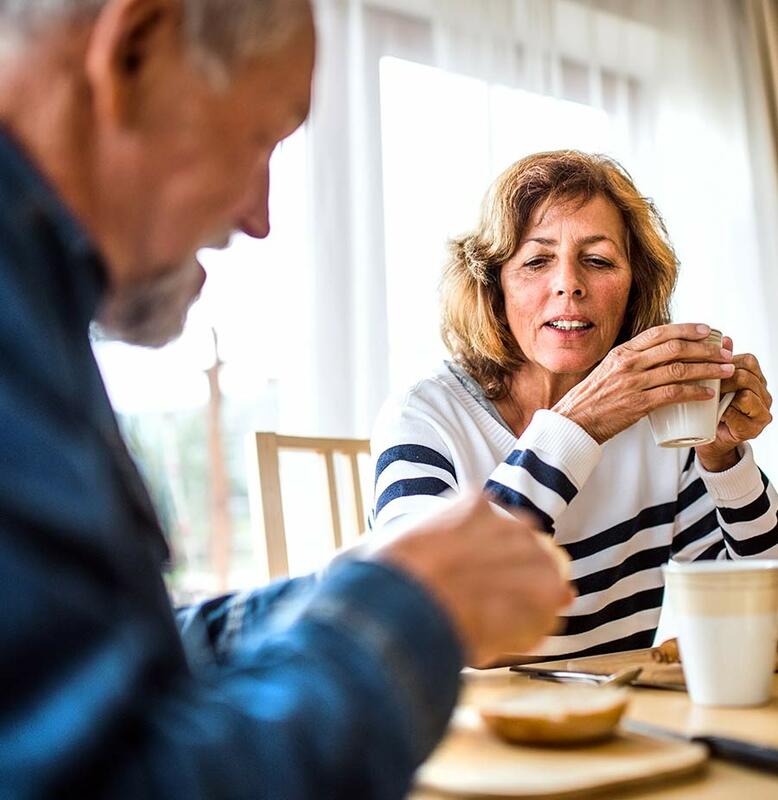 At The Service Agency, we know that like most people, you depend on your income to pay bills, put food on the table, and provide for your family. But if you get sick or injured and can’t work, you’ll need to be protected in order to maintain your standard of living. 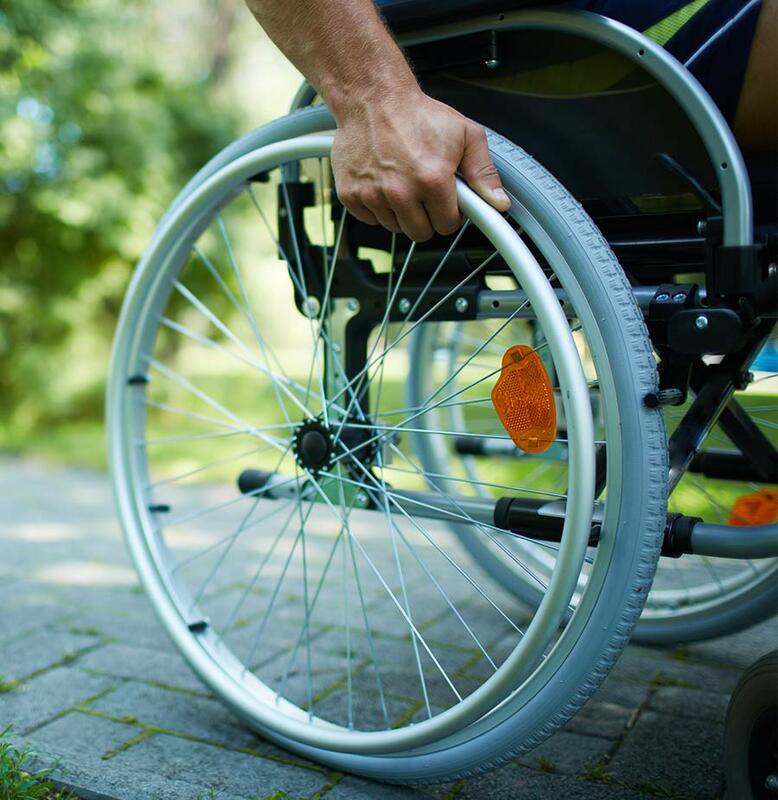 Choosing the right disability coverage is important. In the event you become disabled, you’ll want to ensure that you and your family have enough coverage. A representative at The Service Agency will look at the individual factors in your life and work situation, and help design the best policy that meets your personal insurance needs. A proper Life Insurance policy can give you reassurance knowing that your finances and beneficiaries are secure – from temporary to permanent coverage. At The Service Agency, we understand that as things in your life change, so will your financial and insurance needs. That’s why it’s important to review your Life Insurance options with a specialist you can trust.